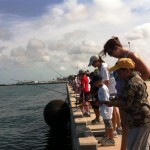 Kids fishing on the seawall as a part of the “Hook Kids On Fishing Event” at the kickoff. Navigating the rules of recreational fishing can be difficult sometimes; and most anglers strive to be responsible stewards of the ocean’s resource. That’s why many have avoided fishing our national marine sanctuaries. As it turns out, fishing is allowed in the majority of our nation’s marine sanctuaries along with diving, surfing and other recreational activities. 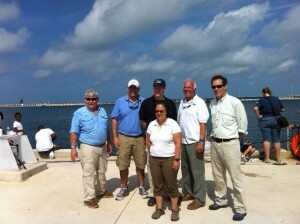 In fact, anglers can fish in 98% of the designated sanctuaries along our coastlines. Environmental Defense Fund believes that the best environmental policies find a way, when possible, to protect important resources while maintaining access for individuals or businesses. Our National Marine Sanctuaries are great examples of that, and that’s why we are a proud sponsor of the National Marine Sanctuary Classic. 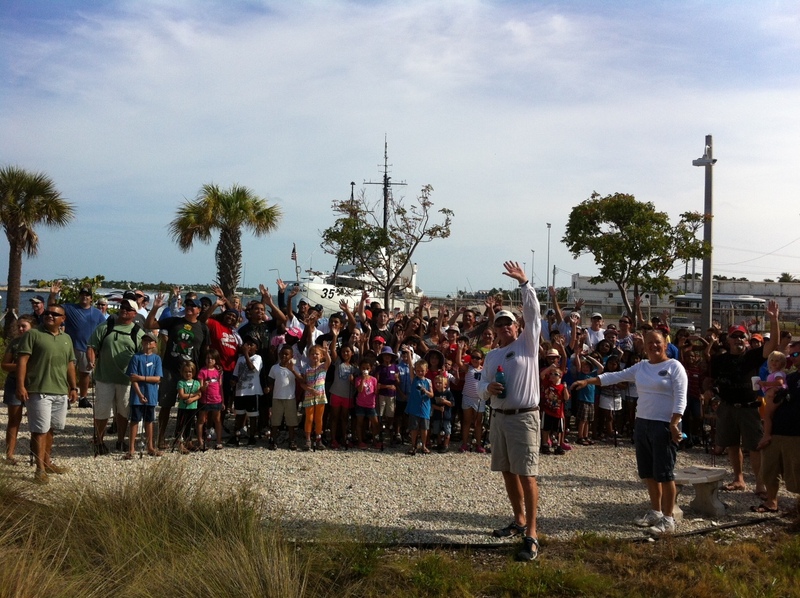 The Classic is a free summer-long fishing and photo contest taking place in four National Marine Sanctuaries: Channel Islands and Monterey Bay, CA on the west coast and the Florida Key, FL and Gray’s Reef, GA on the east coast. 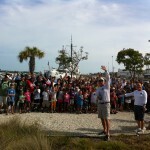 All of the people gathered in the Florida Keys to kickoff the Classic. The contest is taking place over the summer, starting this week. Each week there will be an opportunity to go online and vote for your favorite photos of families and kids fishing. The winners will receive prizes and scholarships. I was proud to attend one of the “Kick-off” events in the Florida Keys alongside not only many fellow anglers and families, but representatives from the Sportfishing Conservancy, White House Council On Environmental Quality, NOAA and the Department of Commerce. National Marine Sanctuaries are not only important to protecting ocean ecosystems, but important to local economies. The Classic is an opportunity to demonstrate that they are open and ready for everyone to explore and enjoy. Visit www.sanctuaryclassic.com today and find out how you can participate. 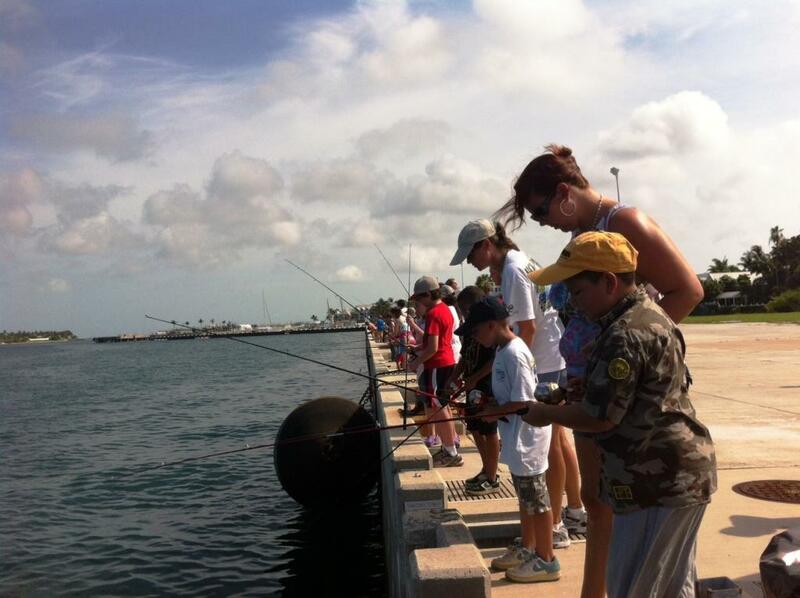 This entry was posted in Domestic and tagged Fishing, Florida Keys, National Marine Sanctuaries, National Marine Sanctuary Classic, Recreational Fishing. Bookmark the permalink. Both comments and trackbacks are currently closed.